May 19, 2014: now support Neteller, CashU, Union Pay, Alipay, YandexMoney and others. 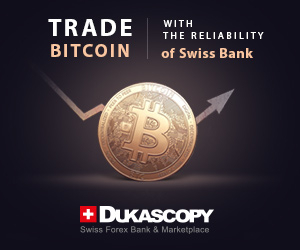 December 12, 2013: Bitcoin and Litecoin now available for trading. November 14, 2013: PAMM account now available for investors and managers. November 5, 2013: Deposits via c-gold are accepted. July 1, 2013: Added Bitcoin as supported deposit method. February 1, 2012: Add a listing for Forex-Metal. teh information is not correct: Forex-Metal offers $100 no-deposit bonus and 35% bonus on first deposit. This is amazing broker, no requotes, low spreads and good bonuses.